大利來記 Tai Lei Loi Kei is a massively popular snack place – with a few branches now in Hong Kong, as well as in the Venetian Macau. Most famous for its pork bun, we knew this was to be our first stop. 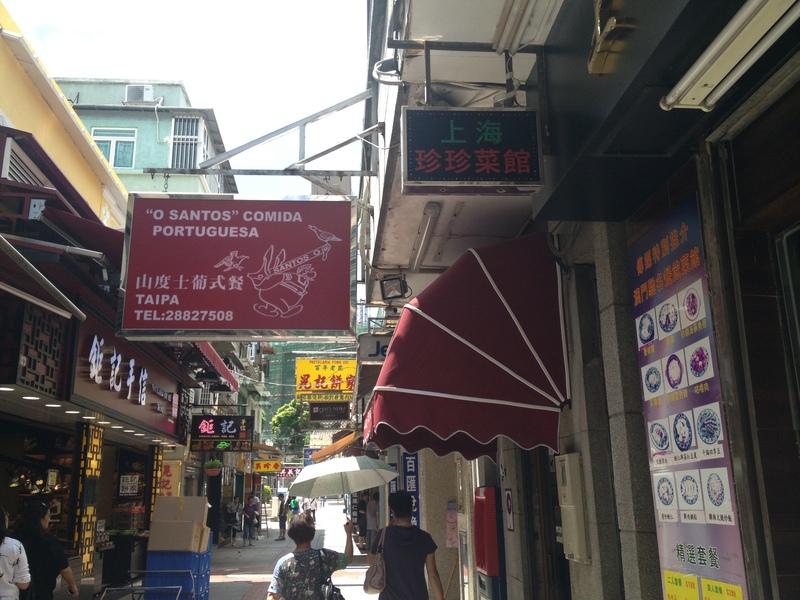 The original joint is just at the end of Rua de Cunha. Turn right here, and head down to find a little shack that looks rather beaten down, with sloppily painted, peeling teal walls, broken and missing patchwork tiles, dim lighting, and a sweeping, all-encompassing flood of gray as you walk inside. Ah, if only all restaurant decor could whet my appetite so thoroughly. 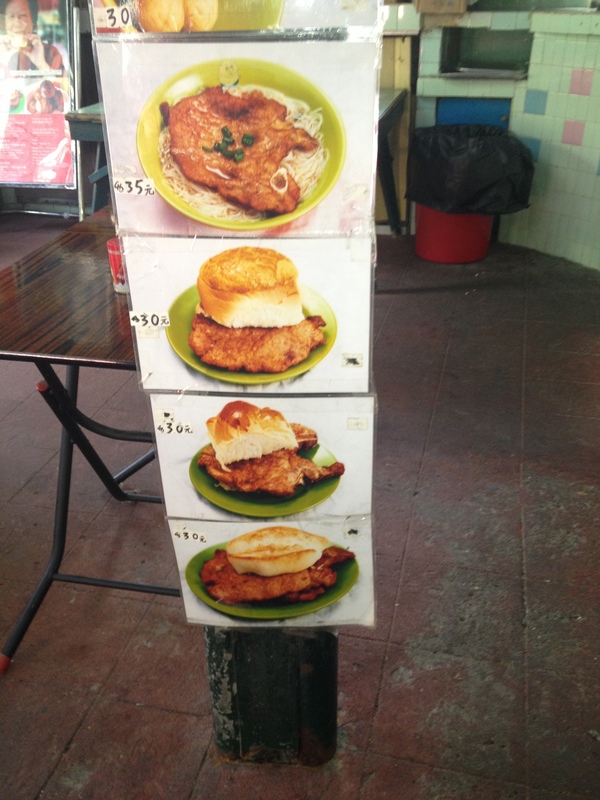 The menu was rather straight-forward (not that we really needed to consider the choices) but the prices seemed pretty extortionate for the culinary procedure. First, you choose your bun – pineapple buns, standard buns, whatever (as you can see, the chop is double the size of your bread anyway). We were pork chop purists for this trip, and just wanted it plain and simple. For $30 bucks (1:1 MOP TO HKD) we watched the lovely, smiling server behind the counter warm up our pork in a microwave, place it between two pieces of bread and serve it to us in a brown bag. … Yes, I would’ve felt a little cheated handing over my cash for a microwaved piece of pork, but then I took a bite. I never really understood the hype about pork buns – it’s pork in a bun, so what? But you know what, it’s pretty freaking good. The chop was well seasoned, not tough in the slightest (surprisingly after that microwave trip!) 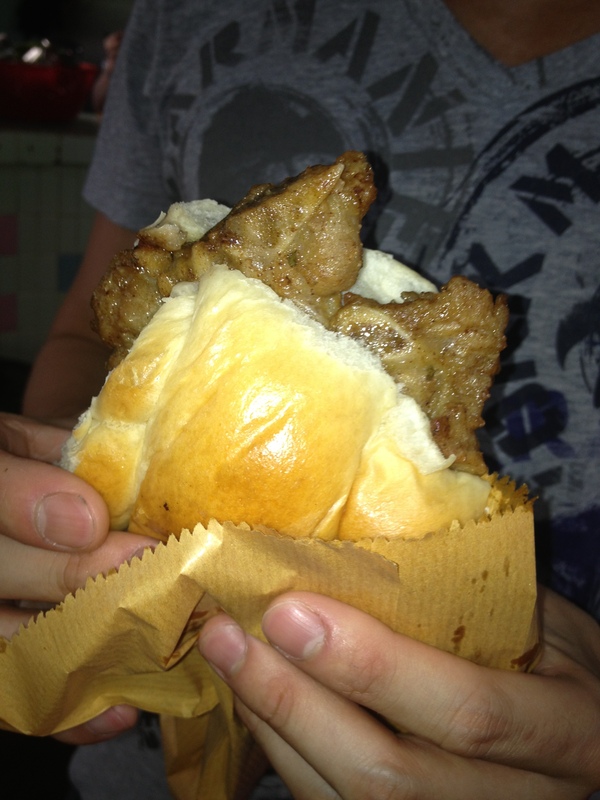 and the bun soaked up that porky flavour intensely well. It’s like the Asian version of a BLT, except why have any of that lettuce tomato fluff when you’re dealing with a thick piece of pig instead of its greasy rashers? Really yummy, simple, and I definitely could’ve had 3 of these… but unfortunately, had to move on. You see, we were on a mission. 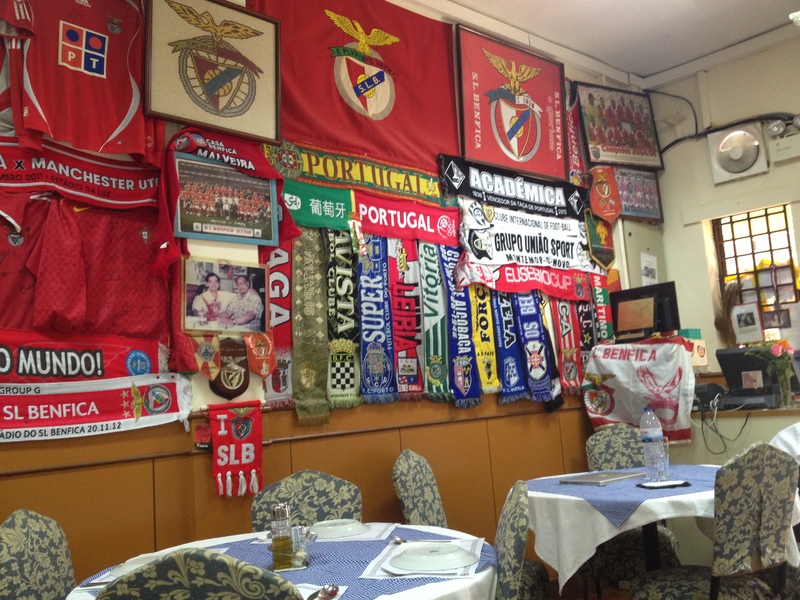 Backtracking down Rua do Cunha, we made our way to O Santos for some comida portuguesa. Lunch service is from 12 to 3, while dinner service runs from 6.30. We planned to see House of Dancing Water at 8 so we played it safe and went for lunch here instead, as the first to arrive. Eager beavers. Massive thanks to Richard for the recommendation. 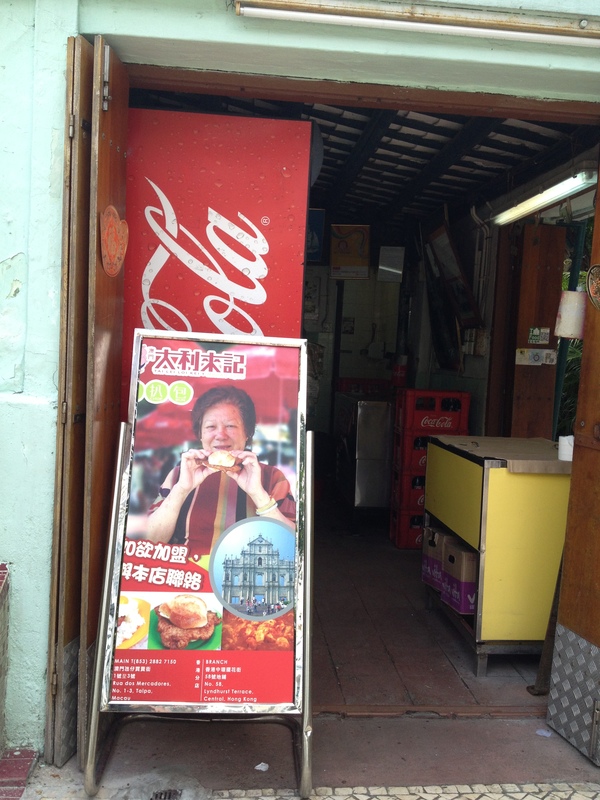 I was actually a little tentative about going to a restaurant right down the tourist track, but was told it was a small, family-style restaurant – nothing fancy, just good munch – so we couldn’t pass up the chance to check it out. Before the food, I must commend the bar for their delicious Sangria! We ordered the large red wine sangria and absolutely loved it. It didn’t taste very alcoholic but we weren’t exactly walking straight when we left the place. The sangria was chilled with all the fruits drenched in the juice for what was obviously hours, making it very homely and dangerously yummy. Sangria here is definitely recommended at around $130~ for a large. The Amêijoas à Bulhão Pato 葡式炒蜆 or Cocles “Bulhão Pato” style is actually named after Portuguese poet Bulhao Pato from the 19th Century. Maybe he liked white wine. I think anyone whose name is attached to adding white wine to seafood is something close to my best friend. 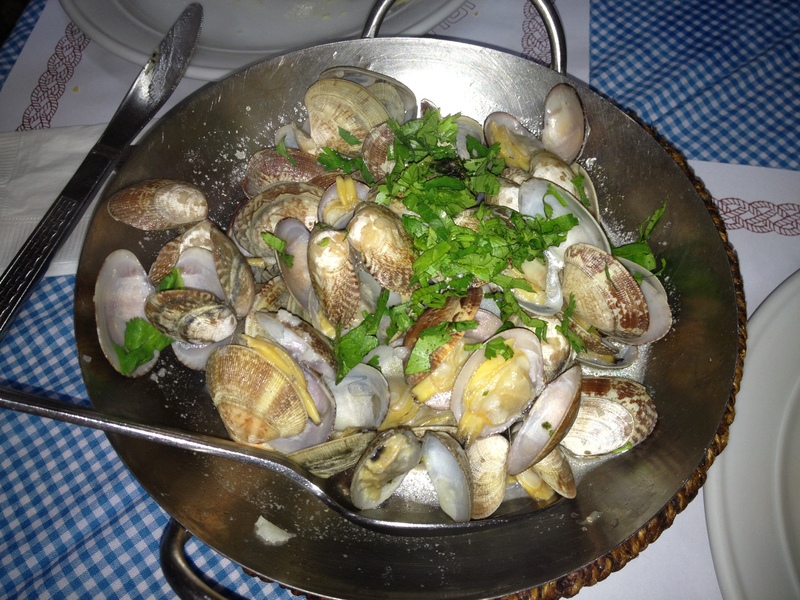 These clams were following the trend of Macanese fare – simple and delicious – with garlic, coriander and white wine. You could not go wrong with this combination if you tried. We devoured this rather generous portion of clams with the complimentary warm bread (also well made) and, yes, we did mop up that glorious sauce. Mmmm, good start. The Leitão Assado à Moda do Santos or Portuguese suckling pig here is amazing. This alone is worth coming to O Santos for! 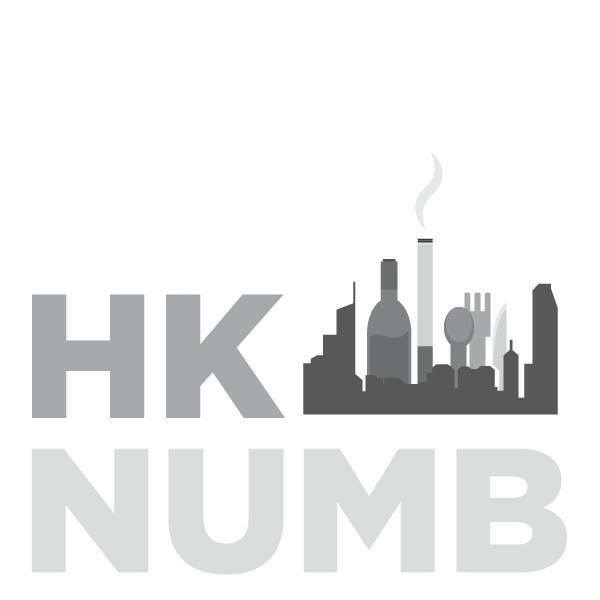 There is no Hong Kong equivalent, unfortunately; the best way to describe it for my fellow Hongkies is to imagine the crunch of siu yok compressed into a thin, delectable chip, encasing the juiciest, tenderest piece of char siu. And I don’t know if that even comes close. Texturally, this dish is moist and crunchy perfection. In terms of taste, the pork flavour comes through with just the simplest seasoning of salt, pepper, and a touch of pork fat. A happy moment, indeed. The fries, however, were a soggy letdown. Oh well, can’t win them all. 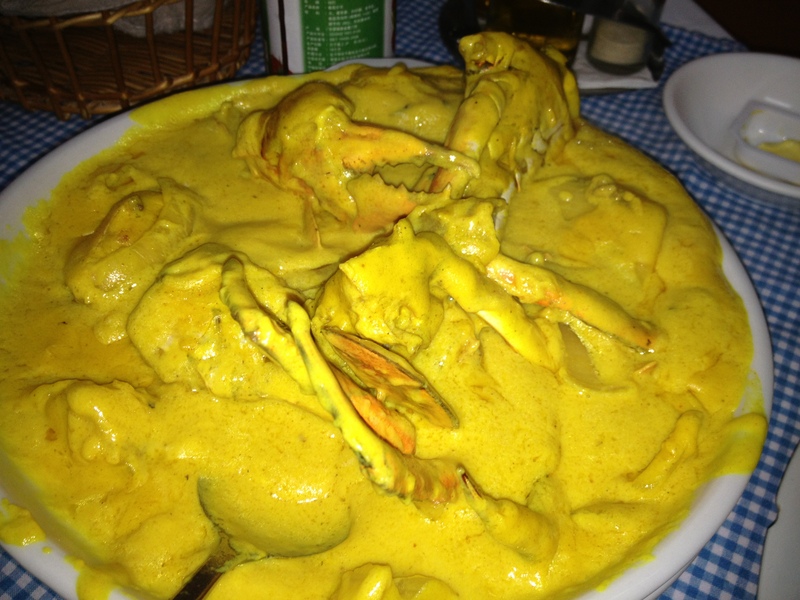 Finally, we ordered the Caril de carengueijo 咖哩蟹 or curry crab. Based on seasonal prices, we paid $300 for a whole crab, which is enough for 2 hungry foodies. However, I was a little disappointed by this dish. I was not expecting the crab to be drenched in such a thick, sickly-looking sauce. It also tasted more like a Hong Kong curry sauced-up crab than anything I’d associate with Macanese fare. What happened to the rich, dark curry sauces that dressed the shells rather than trying to drown the already dead with what tastes like, let’s be honest, something that came out of a Lee Kum Kee jar? I wasn’t a fan, but the crab itself was moist and tasted sweet when you wiped off enough of the yellow Kum. 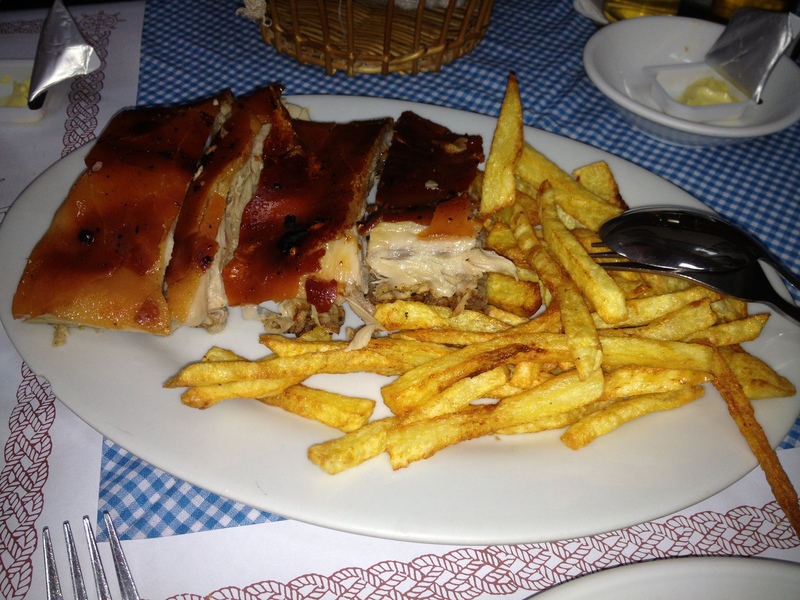 Overall, for authentic Portguese cuisine, O Santos is definitely worth checking out. Straying too far from the Portuguese dishes and verging on Macanese fare, you might be a little disappointed. I will be daydreaming about that suckling pig though, for a very long time. Good stuff. Ironically enough, I think I was in Macau the exact day you posted this. I am a huge fan of Macau and always make time to go there when I’m in the area, but it took me awhile to discover true Macanese food. I want to go back and discover it even more next time.